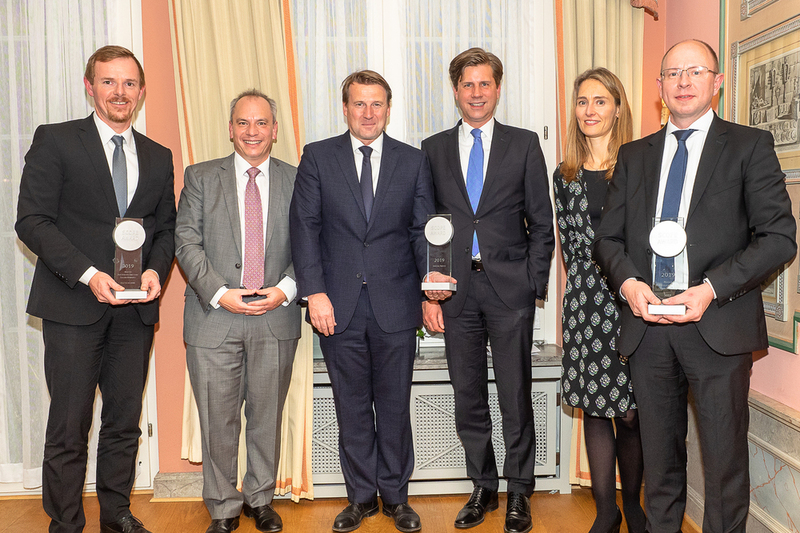 On November 8, Scope, the rating agency, presented this year's Scope Zertifikate Awards at the Grandhotel Hessischer Hof in Frankfurt am Main, honoring outstanding achievements in the certificates industry. The award in the primary market category goes to LBBW Landesbank Baden Württember. Deutsche Bank prevails in the secondary market category. The German Derivatives Association - DDV - receives the Special Award. With this award, the jury acknowledges the association's contribution to the significant further development of the certificates industry.